Munich’s annual High End audio show is now the best in the world. After covering the 2015 and 2017 editions, though, I took this year off. Between needing to take a honeymoon at some point, and having taken a new job that offers a bit less paid time off, I just couldn’t swing it. But from my laptop here in Philadelphia I watched our five-member team’s coverage like a hawk for Access-friendly products. I expected to see a few more new-product introductions, especially of electronics, and more companies venturing into powered speakers -- but there’s always next May, when I hope to return to the Munich Order Center. Meanwhile, I found plenty to like at High End 2018. Scansonic is the sister company of Danish speaker maker Raidho Acoustics, known for slender, immaculately finished designs that marry ribbon tweeters to a line array of small midrange-woofers and woofers. Raidho speakers are purported to sound lightning-fast and offer dynamics in spades -- and are very expensive. Scansonic’s new M-series speakers are intended to give buyers a taste of the Raidho sound while costing an order of magnitude less. 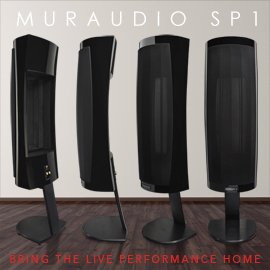 The M series comprises three models: the M-40 tower (€2000/pair), the smaller M-20 tower (€1500/pair), and the M-10 minimonitor (€650/pair). While not as nicely appointed as their Raidho relatives, the Scansonic models all feature a 1” sealed-ribbon tweeter and a slim, vented cabinet. The two-way M-10 has a single 4” midrange-woofer; the 2.5-way M-20 and M-40 have multiple 4” drivers in a vertical array. When I e-mailed Jeff Fritz, editor-in-chief of SoundStage!, to say that I thought it would be cool to review the M-40, he replied that he’d already set it up. Beautiful. A pair should arrive here in Philadelphia in the next few weeks; expect a review in early fall. I’d been introduced to England’s Q Acoustics in 2013, when I visited Arcam in Cambridge, UK. Over the years, they’d earned a healthy amount of praise from audio publications on the other side of the pond, but it wasn’t until the last year or two that they’ve been distributed in the former colonies. 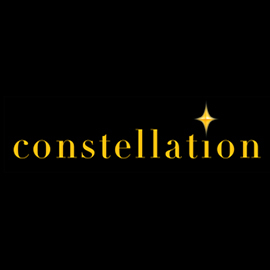 What put Q on the map were their Concept speakers -- e.g., the little Concept 20 ($649.99/pair) and their flagship, the Concept 500 ($5999.99/pair), the latter having won the 2017-2018 Best Product Award in the category of Floorstanding Loudspeaker from the European Imaging and Sound Association (EISA). Q’s Concept technology has now trickled down to their super-affordable 3000i line. 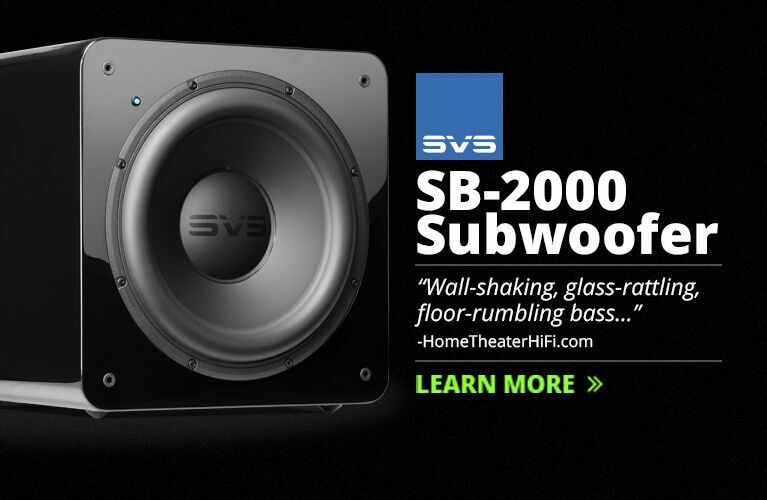 The range comprises five models: two small bookshelfs, a center channel, a floorstander, and a low-profile subwoofer. My colleagues tell me the Concepts’ build quality is excellent, which makes their affordability even more surprising: the 3010i and 3020i bookshelfs respectively retail for $249.99 and $299.99/pair. The 3010i has a 0.9” soft-dome tweeter and a 4” midrange-bass driver, while the 3020i allies the same tweeter to a 5” midrange-woofer. Each 3000i model is available in one of four finishes: Carbon Black, Arctic White, Graphite Grey, and an attractive English Walnut. Far from merely pretty and absurdly affordable faces, Q speakers’ calling card is their trick, highly damped cabinets. 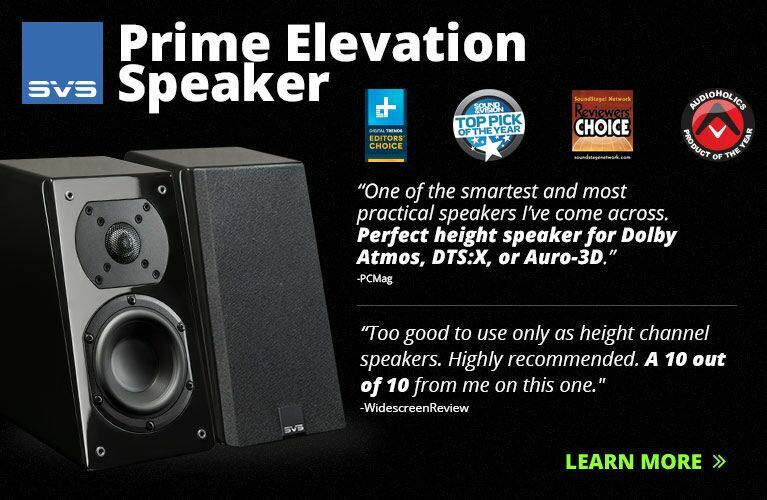 The 3050i floorstander ($799.99/pair) has that same 0.9” soft-dome tweeter, below and above it a pair of 6.5” midrange-woofs. The 3000i line looks encouraging, to say the least, and I’ve overlooked Q Acoustics for too long. We’ve contacted them about reviewing a 3000i model; so far, things look good. Another company I’ve overlooked, and the second on this list from Denmark, is Danish Audiophile Loudspeaker Industries, aka DALI. At High End, DALI debuted their new Callisto line, an interesting take on the wireless powered loudspeaker. Each of the two models, the stand-mounted 2 C and the floorstanding 6 C, uses a hybrid high-frequency driver that combines a 1” soft-dome tweeter with a 0.65” x 1.75” ribbon tweeter. The 2 C has a single 6.5” midrange-bass driver, while the 6 C tower harnesses two 6.5” midrange-woofers. Built into their cabinets are class-D amplifiers designed in-house, as well as a Burr-Brown PCM1796 digital-to-analog converter. The twist comes in the form of the separate -- and required -- Sound Hub preamplifier, which houses all of the system’s digital and analog inputs and communicates with the speakers wirelessly. The Sound Hub includes a Bluetooth remote, DALI having partnered with Bluesound to make operating their new gear painless -- which also means that the Sound Hub is compatible with the free and reliable BluOS app. The 2 C retails for €1399/pair, the 6 C for €1799/pair, and the Sound Hub for €1199. If the wireless interface and BluOS integration work as advertised, DALI’s Callisto rig would be perfect in a living-room system hooked up to a TV. We hope to get some DALI gear in for review in 2018 -- stay tuned. High End 2018 seemed to offer few introductions of new, affordable electronics. 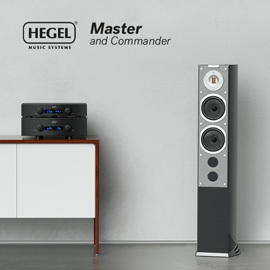 Hegel Music Systems usually has a reasonably priced device to debut; this year, they instead launched a new reference integrated amplifier-DAC, the H590, for a whopping $12,000. Mytek debuted the Liberty digital-to-analog converter ($995), ostensibly a stripped-down version of their more expensive Brooklyn DAC. The only electronics unveiling that caught my eye and kept it was of Cambridge Audio’s new Edge series of electronics: the Edge NQ preamplifier and network player ($4000), the Edge W power amplifier ($3000), and my favorite, the Edge A integrated amplifier ($5000). Those prices certainly exercise the outer limits of SoundStage! Access’s mandate. 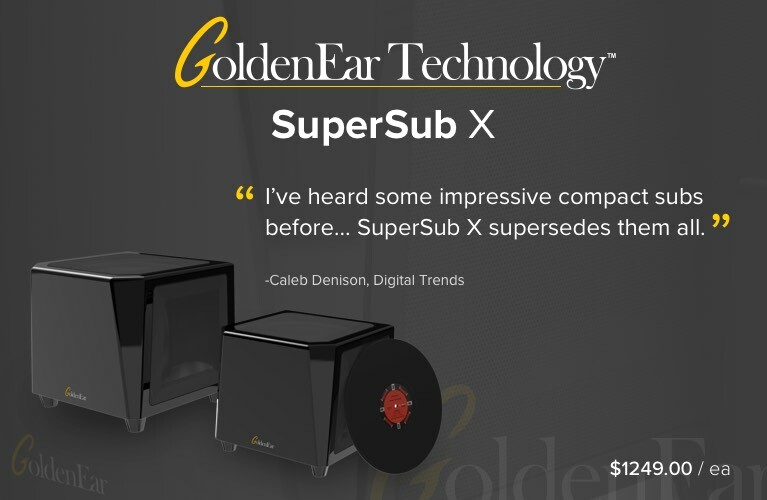 That’s a lot of money, even for an audiophile. But I think these are special products. Three years in the making, the Edge series was crafted to celebrate Cambridge’s 50th anniversary. The Edge A integrated generates 100Wpc into 8 ohms or 200Wpc into 4 ohms, using Cambridge’s unique biased-voltage class-AB topology. This is doubly advantageous, Cambridge claims, because it greatly reduces distortion while producing less heat than a traditional class-AB design. The usual suspects are all accounted for as standard kit: RCA and XLR analog inputs, and coaxial, optical, USB, and Bluetooth 4.1 (with aptX HD support) digital inputs. But it’s the materials and build quality that really stand out. Unlike my reference integrated amp, Hegel’s H360, which retails for $1000 more, the Cambridge Edge A integrated doesn’t have an enclosure of folded steel. Instead, it has beautiful front and rear panels of brushed aluminum, and its flanks comprise tightly integrated heatsinks. When I mentioned to SoundStage!’s publisher, Doug Schneider, who led the coverage of High End, how good I thought the Edge A looked in the photos he’d taken, he replied, “Oh, it looks even better in person.” Sold. A review sample has been requested for one of our senior writers. I hope to be in Munich for High End 2019. But between now and then we’ll have lots of cool gear to review, and I’m thrilled to be able to say that much of it will be from companies that I -- or, in some cases, any SoundStage! writer -- has never covered before. Should be fun.